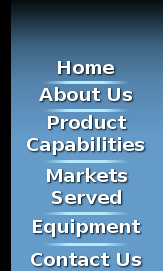 Genco Industries supplies a wide variety of companies in numerous markets. Most of our largest customers are Fortune 500 companies, but our typical customer is a small to medium size OEM. Although most of our current customers are located in the United States, we have expanded globally to countries like Mexico, India, China, United Kingdom, The Netherlands and more.